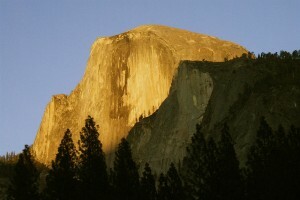 This entry was posted in Bucket List, Inspiration, Travel and tagged about Yosemite, boomer, Half Dome, hike, hiking, Shinazy, story. Bookmark the permalink. Wow, that sounds like an intense experience! Clinging to a cliff, wow! I think it was beneficial that the volume of water obscured our vision, or I know I would have been scared. The only reason I had no fear the second time was I knew I had hiked this way before and without incident. Thanks, Sister. I felt the journey through the precision of your writing. Ahhhh the thrill of the climb! You’ve made it real again, in my minds eye. The experience of the cables and let’s not forget the 2 thousand stairs just to get there. I’m looking forward to whatever adventure is in store for us next year.